• Do you want to help your child see the ripple effects of one act of kindness? • Can you imagine what your children will do once they realize the power of these chain reactions? • Why not share a story that demonstrates just that! 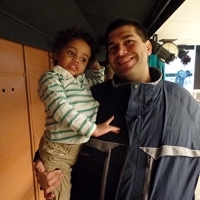 Let's be role models and demonstrate kindness and compassion to the people around us, especially in times of need. After all, isn't that what Christmas Spirit is all about? 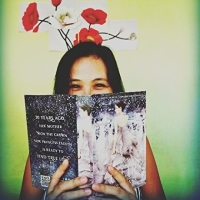 This inspiring story occurs on a Christmas evening and tells the story of a young girl named Kara. During a Christmas eve shopping spree with her mother, young Kara offers her kindness and charming smile to a little boy who later pays the act of kindness forward to a stranger in need. This soon triggers a domino effect of positivity. 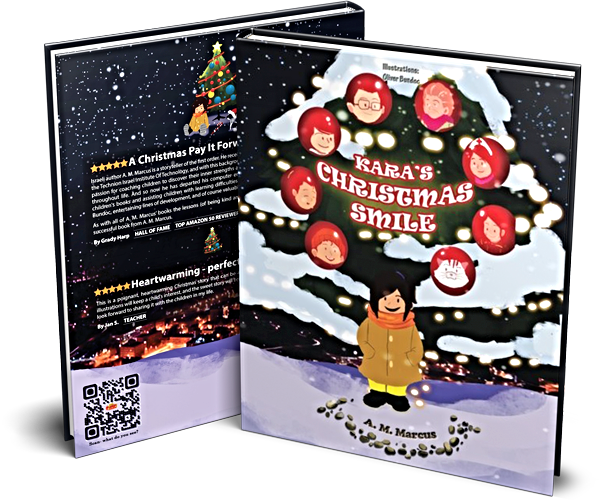 This Christmas, join Kara on her adventure to spread positivity and happiness with a single smile and a wonderful act of kindness and see how it brings joy to those around her. Will this festive circle of good deeds continue forever? How many people will benefit from Kara's good deed? Will the circle of good deeds come back to find Kara just in time for Christmas? This book will help your children see the endless power that they hold in their very own hands while also being attentive to their environment. 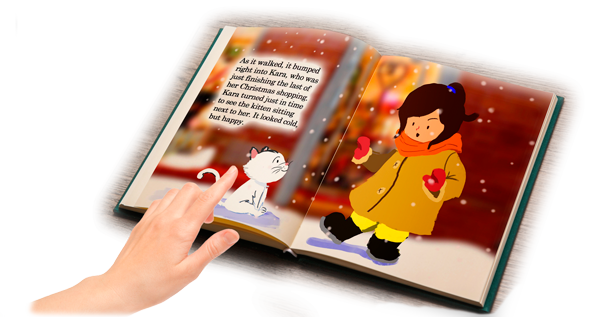 This book will encourage your children to offer their kindness and compassion to the people around them, especially in their time of need while also understanding that this is Christmas spirit in its best! The lesson of this book is best expressed in this inspirational quote by Leo Buscaglia. I especially liked the part of the story where Kara unselfishly gives the kitten to the little boy starting a domino effect of small acts of kindness that lead back to her. I love Christmas. 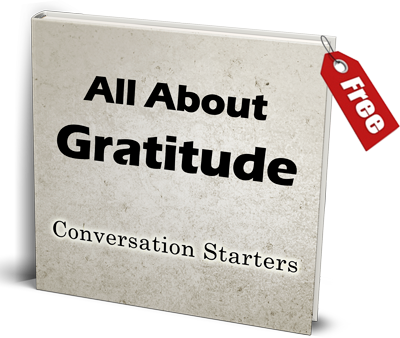 I believe this book will put you in the spirit of the holidays. I read this book to my three boys and they were surprised to learn about this domino effect of events. Random acts of kindness played a very special part in this book, something that my sons are keen om doing every chance they got. 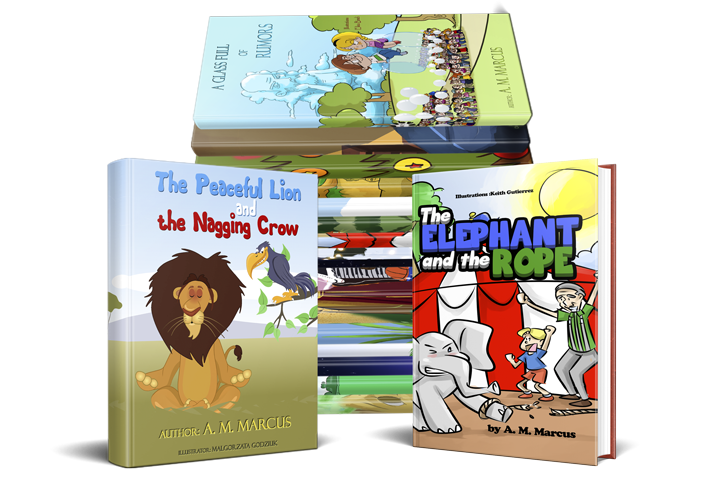 We loved how author A. M. Marcus always write stories that are inspiring, uplifting and motivating.